This is Part 4 in a 5-part series of articles on 5 Tips to Be a Better Participant in Your Healthcare. In Part 4, I ask you to do your homework about the medications you take and about possible treatments or surgeries. There is wide variability in responses to treatment and medication. This means when taking the same medication, some patients get better while others do not. One patient may experience a side effect that other patients do not experience. Do you know the possible side effects of the medications you take? 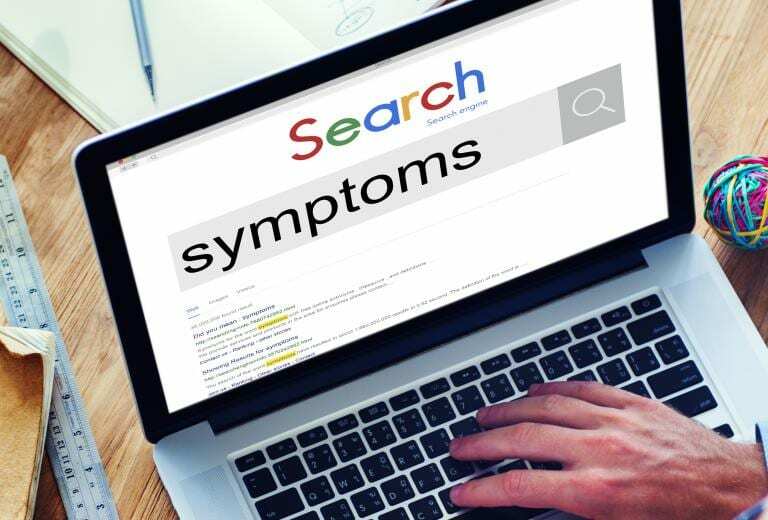 Start by asking your doctor “what are the most common side effects of this medication.” You can search the website of the producing drug company for a list of common side effects. You can also speak with your pharmacist for more information about your medication. Even in surgery, one size does not fit all. For example, robotics and laparoscopy may not be a great option in some patients with large amounts of adhesions or scar tissue. As a doctor, I have to individualize surgery for each patient. To help you better understand future surgeries, you can find pictures and illustrations online. Bring those with you when you come to the doctor. As I said in an earlier post, while some doctors get frustrated with patients consulting “Dr. Google,” there are few physicians who can argue with patients striving to better understand their disease. Your doctor will be ready to discuss potential medical and surgical treatment options with you. Unfortunately, your doctor will not know everything about you and specifically how you may respond to some medical and surgical treatments. You may learn the recommended medication and treatment may not be right for you. Likewise, you could learn about treatment options that would not have been offered if you did not ask. Knowing more about your medications may improve how you treat chronic diseases such as diabetes and high blood pressure. You are more likely to stay on track and use medications as they were intended to be used. For example, are you using a prescribed respiratory inhaler properly? Are you using it as often as you should to maximize its effectiveness? Most importantly, by doing homework about your medications and future treatments, you may save your own life. You will more likely recognize dangerous side effects or reactions to a given medication or treatment and call for help when you need it the most.